In the first week of August, I'll be leaving for a one week vacation. So, I'd like to know if offline raid protection keeps my dinos from dying of starvation. If not, then is there a way to keep all my dinos fed for a week while I'm away? Thanks! The important thing is that you gave us the heads up that you will be away. Your dinos should be fine i believe they usually last for several weeks, i am not sure if the protection effects food consumption or not. I would suggest simply putting a couple stacks of berries and some jerky in a feeding troth to give you peace of mind. But i can guarantee your dinos will be fine for a week because the tribe in the redwood forest has not been on for about two weeks and their dinos are still there. Take a screen shot of your dinos that shows their lvl and if for some reason they do die i will replace them for you. 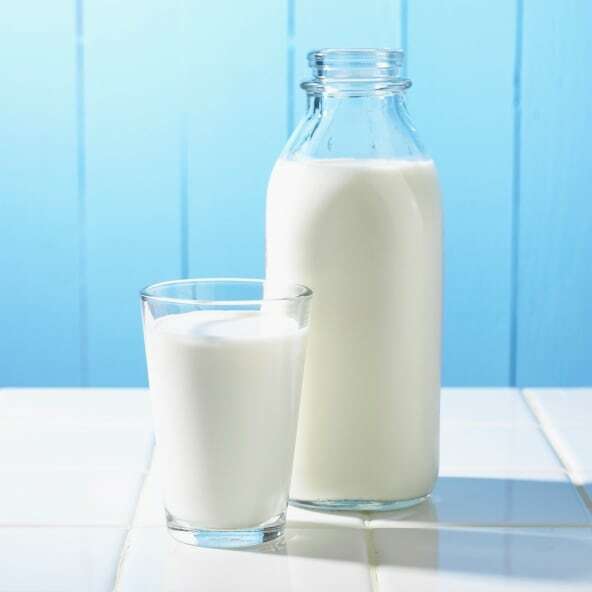 We believe in providing the best gaming experience for our ArkFam community so go on your vacation and enjoy yourself with the peace of mind the ArkFam will take care of you no matter what, real life always comes first Email me the date you plan on leaving and I will keep a eye on your base. Have fun and enjoy your vacation with your family or friends. 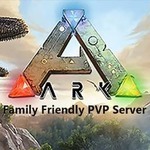 Thank you for helping to make the ArkFam the best Family Friendly PVP server ever. Thank you! Before I leave I will be sure to take screenshots of all their stats and levels!